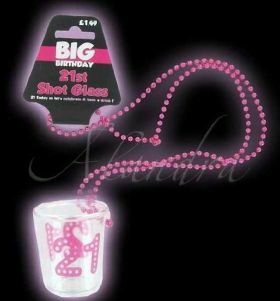 Age 21 Birthday Party Supplies. 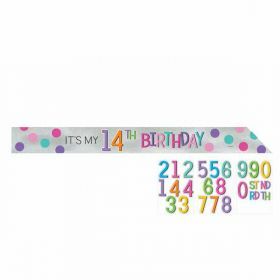 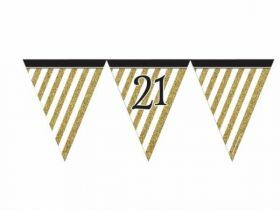 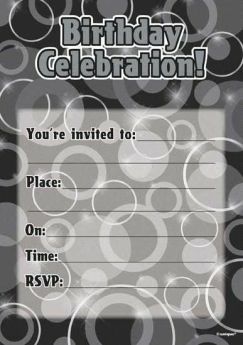 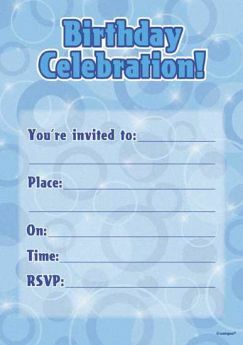 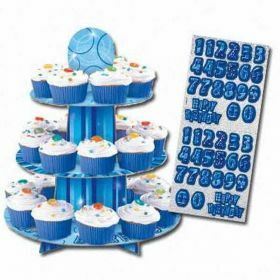 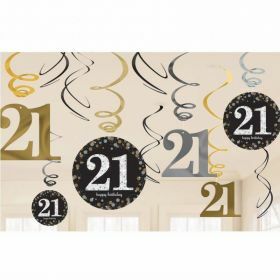 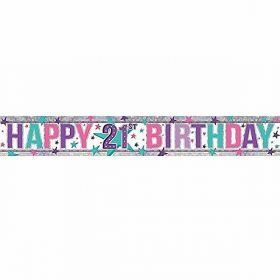 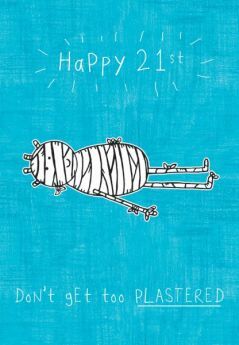 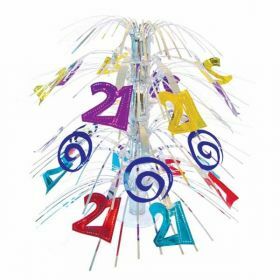 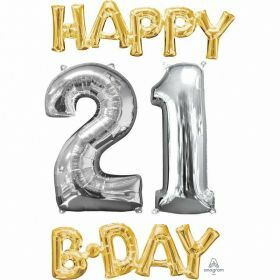 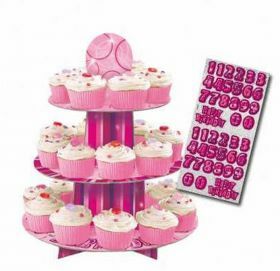 Invites, Cups, Plates, Napkins, Tablecovers, Cupcake Party Stuff, Banners, Bunting, Strings & Swirls Decorations, Balloons, Candles, Poppers, Confetti & more! 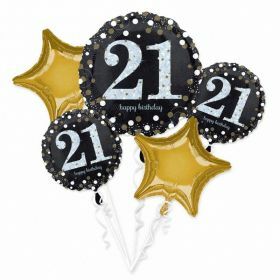 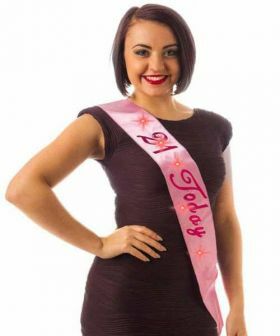 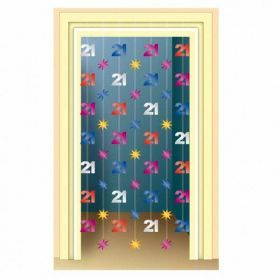 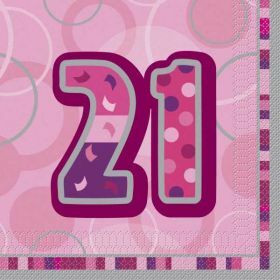 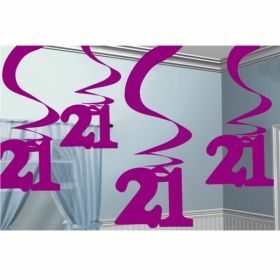 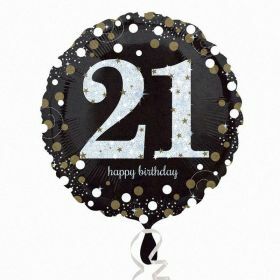 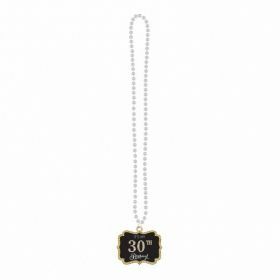 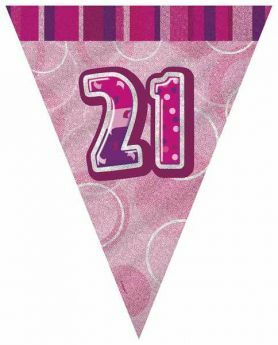 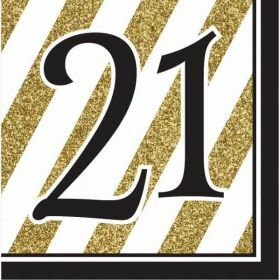 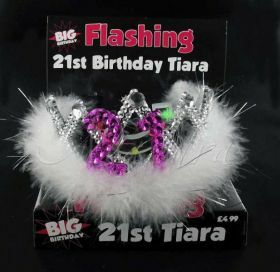 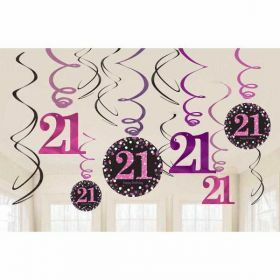 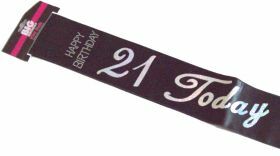 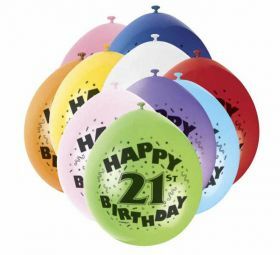 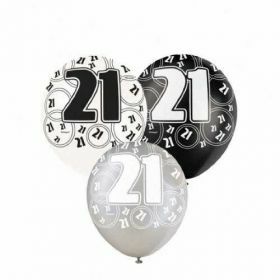 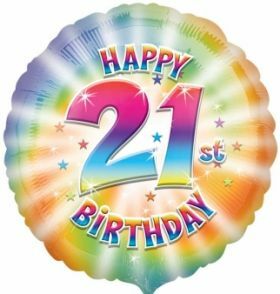 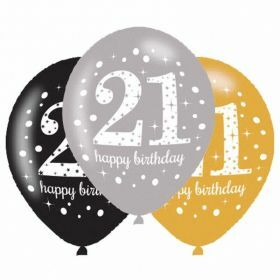 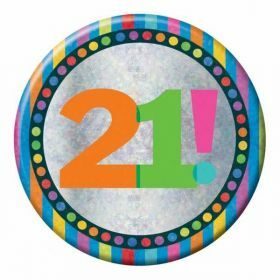 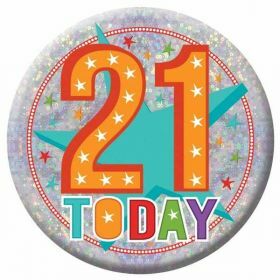 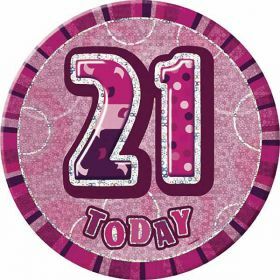 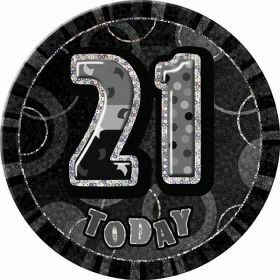 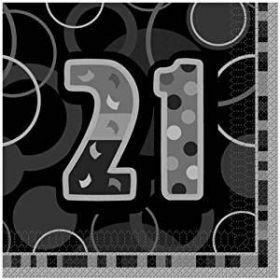 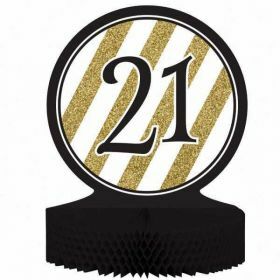 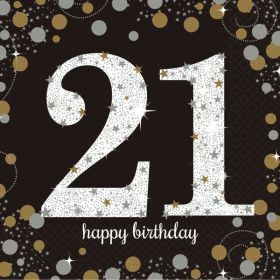 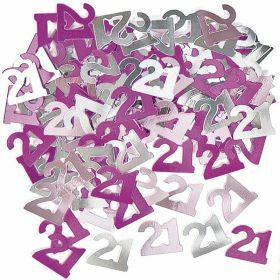 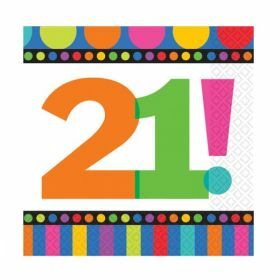 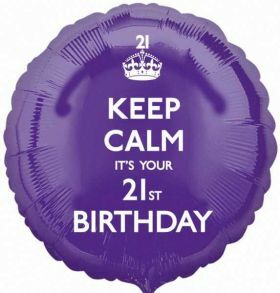 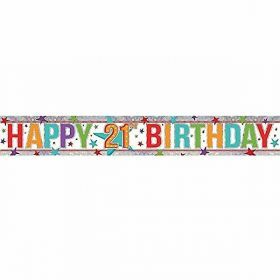 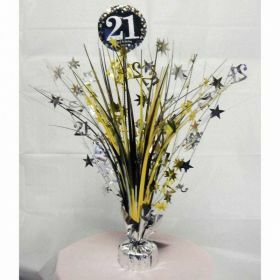 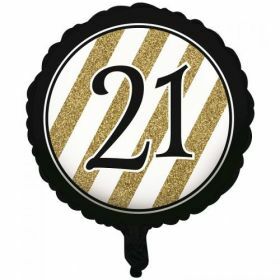 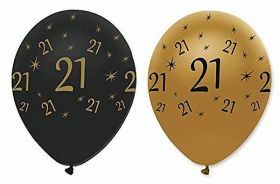 21st Black Glitz Birthday Badge, 6"
21st Pink Glitz Birthday Badge, 6"